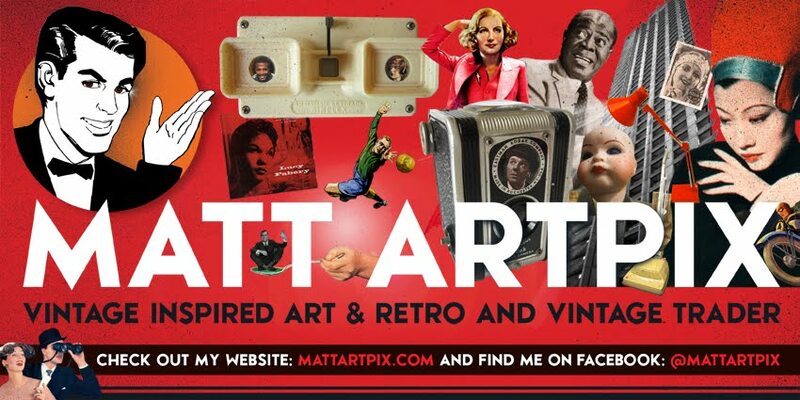 Having been to Hedingham Castle and Ipswich in the last 2 weeks, the Matt ArtPix roadshow is on its way to the MALDON MOTOR SHOW this Sunday!!! This amazing event will have a huge range of cars including vintage, classic, military, sports and American vehicles. 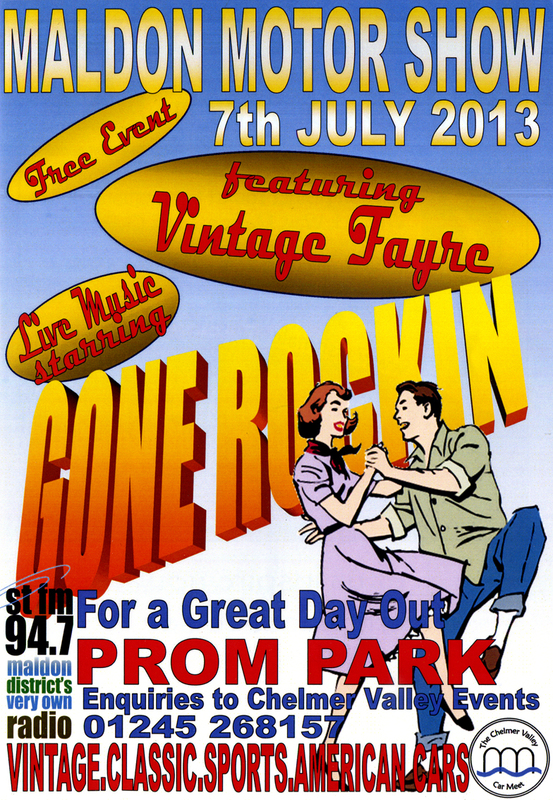 On top of that there will be live music, autojumble, auto trade stands and of course loads of vintage stalls!! So come along and say hello! Alongside my vintage inspired art, I've got a fantastic range of classic car books, bought in especially for this event. Kick off is at 10am and is FREE to get in! 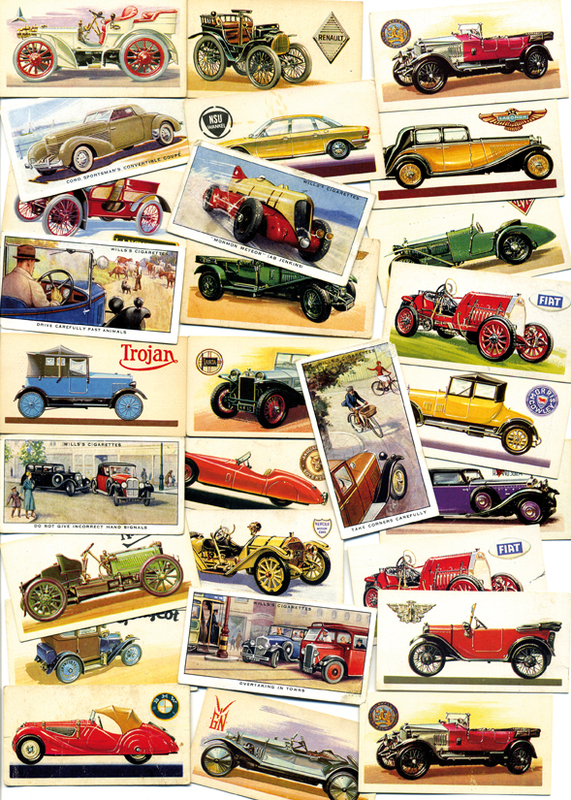 New design featuring 30s cigarette cards and 60s Brooke Bond tea cards.